MEDIA: Photos & Videos of Racing Action! Welcome to our Media Gallery where we feature our best Photos and Videos of our racing action. Check out our Racing Videos by XS Motorsports! Kids Little Electric 12v ATV Racing Video!! 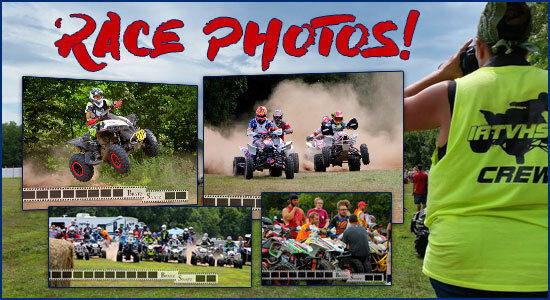 ATV & UTV Off-Road Racing in Iowa Highlight Video! Check out BratzSnapz on Facebook for all Race Photos!! !